2. 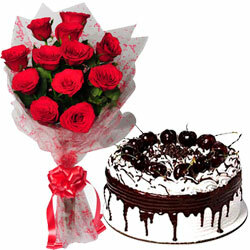 No time commitment for the order delivery on Anniversary. We would try to deliver them as soon as possible.